With Edwards Plumbing, Heating, and Air Conditioning, you’re getting 4 generations of high-quality service. You can count on us for affordable repairs, new installations, and much more. Our goal is your satisfaction and at Edwards Plumbing, Heating, and Air Conditioning, we’ll do whatever it takes to make you happy. With our years of dedication in our family-owned business, you know that you are getting the best. You instantly become part of our family and we’ll treat you like it! Wondering about our service contracts? 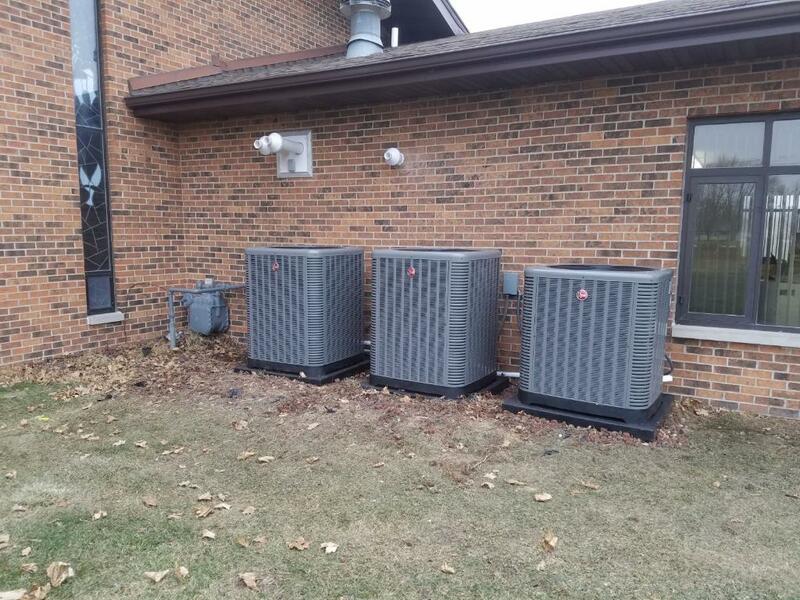 Need a new central air system? 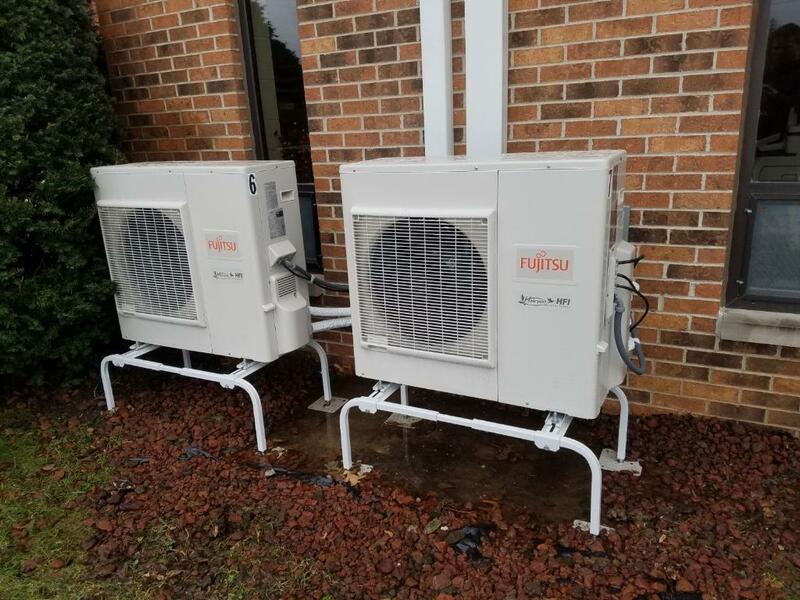 Curious about ductless minisplits? Call now!